Pakistan’s army chief General Qamar Javed Bajwa spoke with US Central Command General Joseph Votel on the phone and said he feels “betrayed” after recent actions by the US to cut military aid. He will not seek further funding. Bajwa made the comments to Votel earlier this week during a phone call, a spokesman for Pakistan’s military said in a statement on Friday. 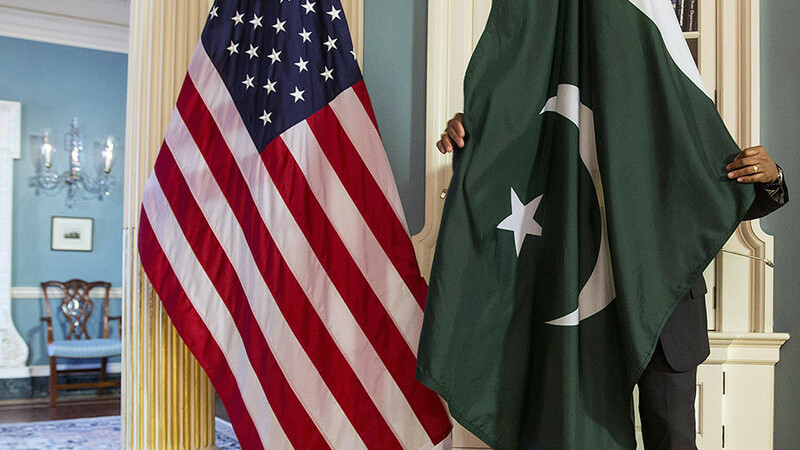 Bajwa also said Pakistan is being treated badly by the US “despite decades of cooperation,”Sputnik News reports. 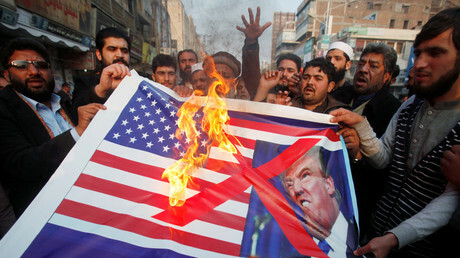 The comment comes after President Donald Trump’s administration withheld almost $2 billion in security aid from Pakistan for allegedly failing to take “decisive action” against Taliban militants targeting US personnel in neighboring Afghanistan, according to the Associated Press. During the call, Votel told Bajwa that Washington is concerned about Afghans using Pakistan as a staging ground for attacks against the US inside Afghanistan. Bajwa responded that Pakistan is fully aware of concerns laid out by the US in relation to the terrorist activities of Afghan nationals in Pakistan, and his country is already engaged in several operations against those militants, AP reports. The two generals did however find common ground and spoke of the need for continued cooperation in the ongoing war on terror. Bajwa assured Votel that Pakistan would continue to follow through with its counter-terrorism plans without US financial support, according to AP. 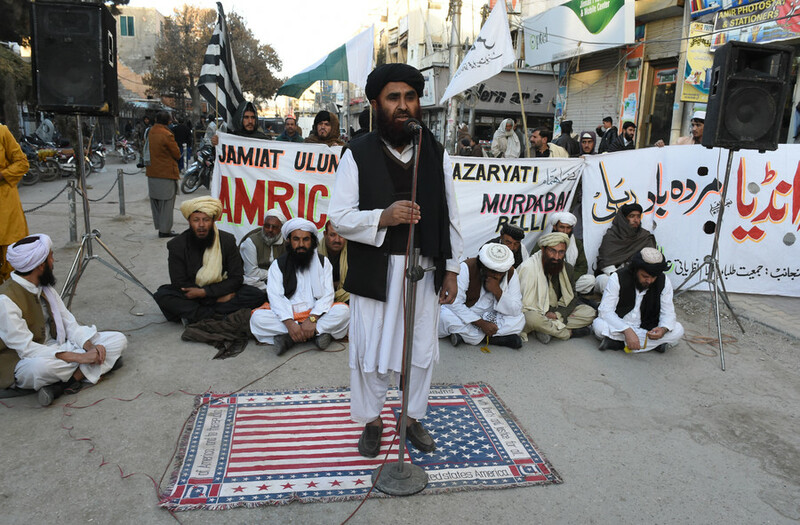 Since the terrorist attacks of September 11, 2001, Pakistan has assisted the US in its fight in the war on terrorism, providing the North Atlantic Treaty Organization (NATO) with supply routes into landlocked Afghanistan after the US invasion, Bloomberg reports. 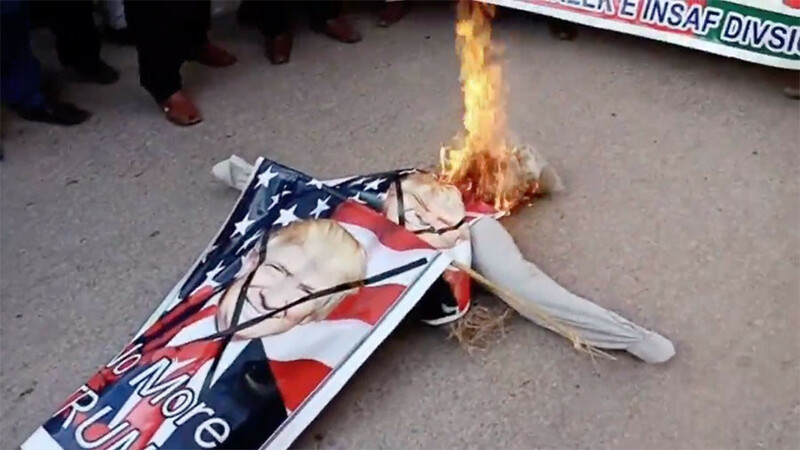 The phone call comes on the heels of a tweet sent out by President Trump earlier this month, criticizing his country’s long-standing policy of sending security aid to Pakistan. 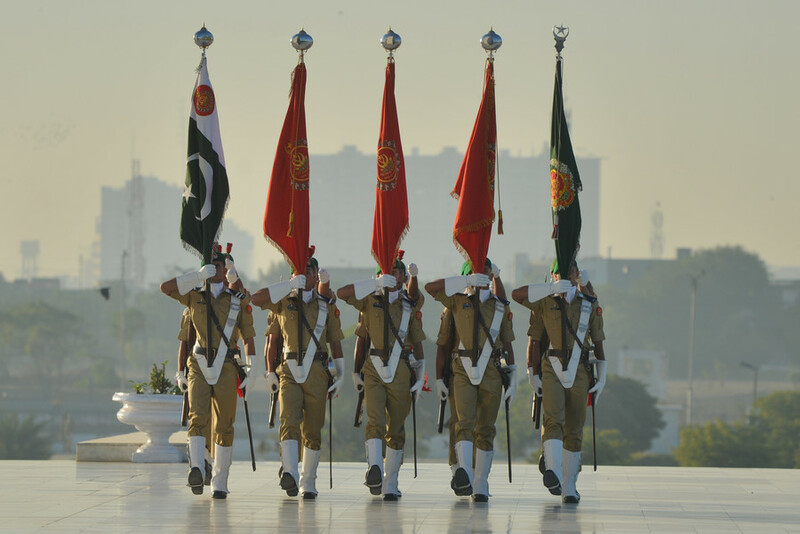 Pakistan later responded to Trump’s allegations by convening a National Security Committee meeting, attended by Bajwa and Pakistan’s Prime Minister Shahid Khaqan Abbasi. During the meeting the committee accused the US of scapegoating Pakistan to cover for its own failings in Afghanistan in the war on terror.